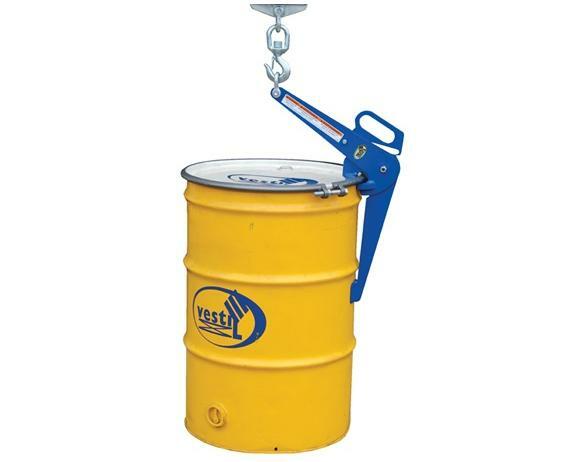 For overhead chain or hoist use. 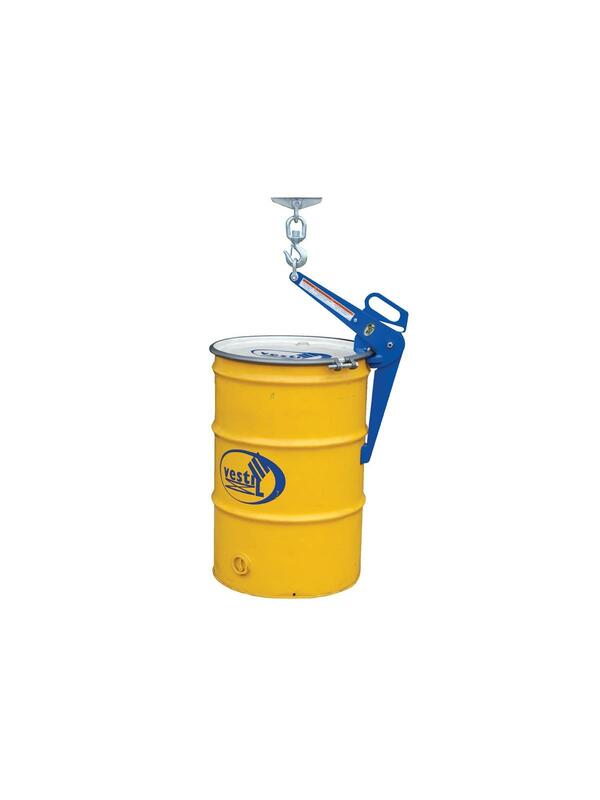 Unique lifting system grips drums securely. Safely and easily lift 30 or 55 gal. steel drums in the vertical position. Rachet safety locking handle provides a locked grip. FOB Shipping Point.